Market Outlook as usual below. It happened again- as mentioned in previous update. STI has pulled back, after the recent rally. 1. A period of consolidation, to stabilize a higher low. 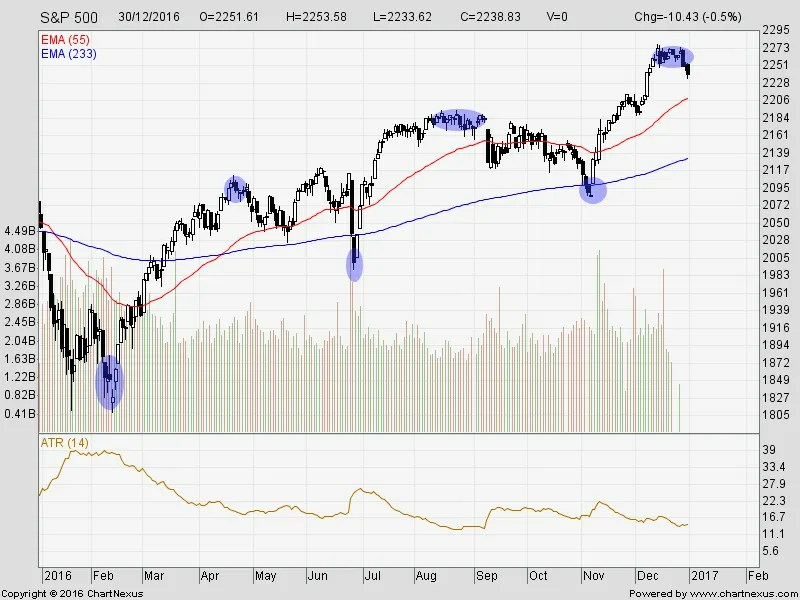 If this follows by a strong rally, this signals a trend reversal. 2. Breaks below current range of 2896 region, falling back into sideways. This represents a lacklustre market for traders and investors alike, and not much action overall. A major rally occurred. Congratulations to those who have taken long positions, which I did, from the previous monthly update. 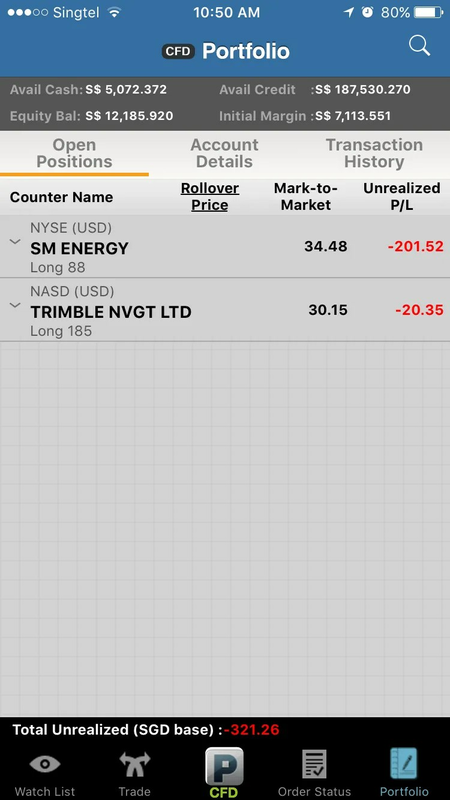 Sadly, I didn't manage to long DJI index and missed a great trade with good risk-reward. December has always been a quiet month for traders- everyone is away on holiday. 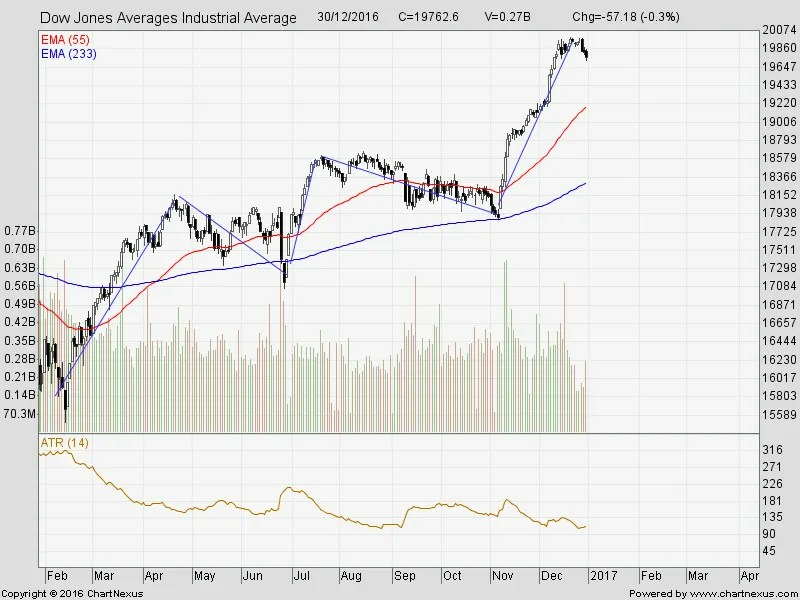 A consolidation or pullback is due. If a consolidation occurs, I will wait for a strong white or black candle and follow accordingly. If a pullback occurs, I'll take a quick trade and do a short. Portfolio is up +21.85% for 2016. Cheers everyone! I'll see you in the market! 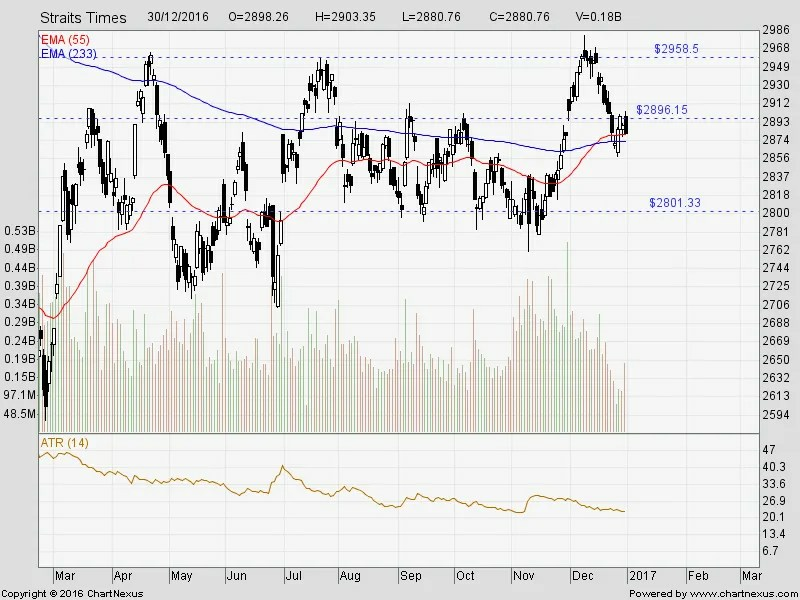 This entry was posted in Blog, Market Updates and tagged investing, monthly update, mrfinancesavvy, SGX, singaporestocks, STI, trading, us. Bookmark the permalink.